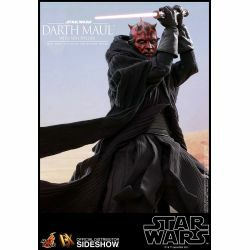 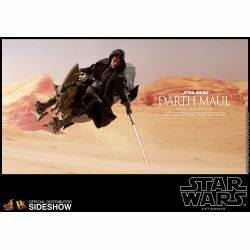 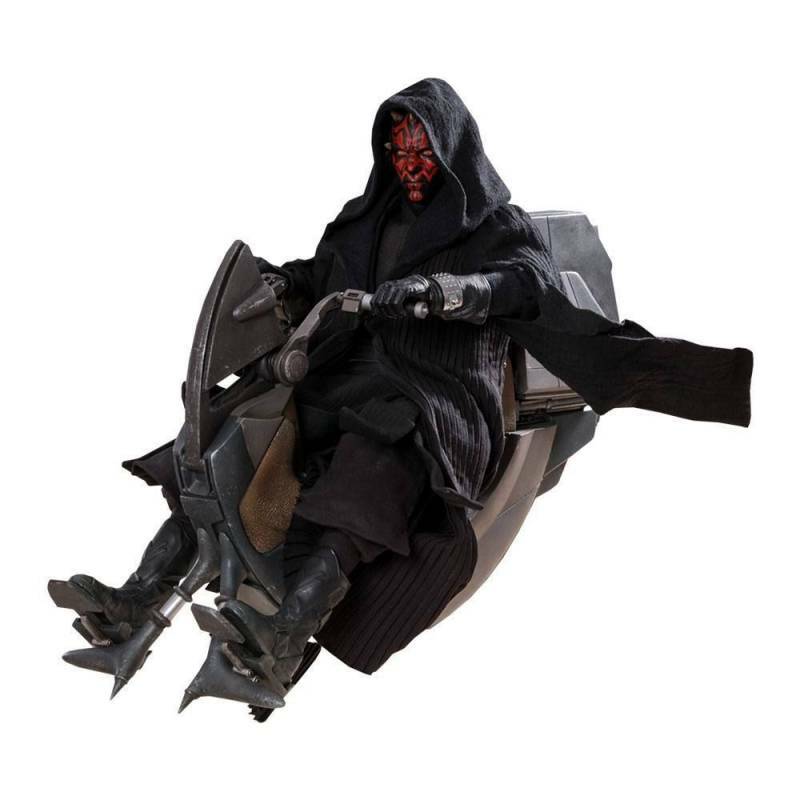 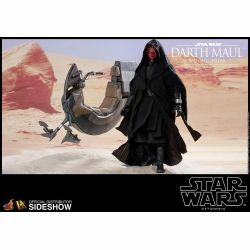 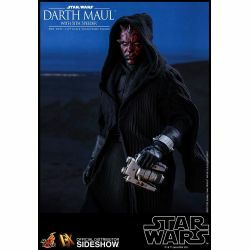 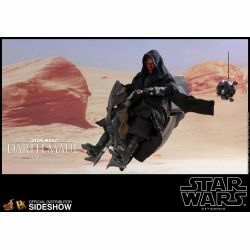 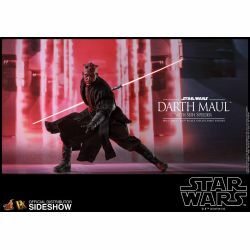 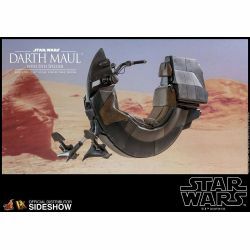 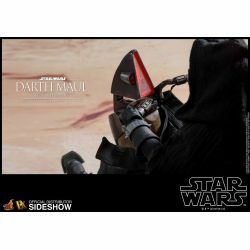 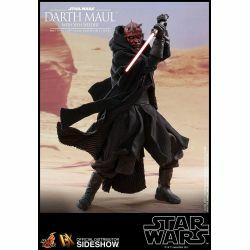 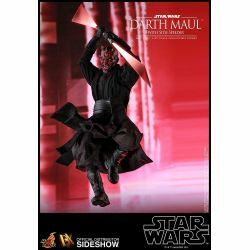 Darth Maul Sith Speeder Hot Toys DX17 : sixth scale collectible action figure from the "Star Wars I : The Phantom Menace" movie. 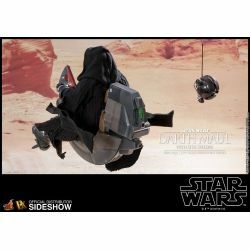 This item is sold with a sealed brown shipper box. 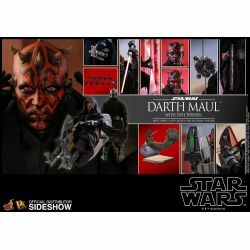 Accessories and a specially designed stand included.